Organized by HKTDC, Hong Kong International Building and Hardware Fair will celebrate its 9th edition on Oct. 29 - Nov. 1 at the AsiaWorld-Expo (AWE), featuring Bathroom & Kitchen, Building & Decorative Hardware, Building Technology, Ceiling & Curtain Wall, Ceramics, Stone & Marble, etc. The 4-day event continues its tradition of growth. Building on a foundation of quality exhibits, professional organization and strong marketing to international buyers, the fair grew to 158 exhibitors from 6 countries & regions, connecting with 10,942 buyers from 94 countries & regions in 2013. Buyers from the public and private sectors covered a broad spectrum from engineering, construction and property development interests to global traders in building materials, as well as architects, designers, town planners and project managers. Oct. 29-31: Trade only. Visitors under 18 will not be admitted. Please contact the customer service representative directly. Hong Kong''s newest and largest exhibition venue, AsiaWorld-Expo (AWE), adjoining Hong Kong International Airport, is easily accessible by all means of transport. 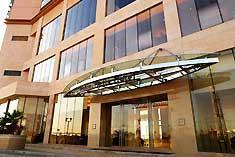 Elegantly decorated, the hotel features the most spacious guest rooms in town, together with our comprehensive range of food & beverage outlets, well-equipped business facilities and impeccable service. 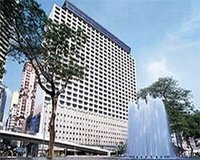 The hotel is within easy access to Hong Kong''s numerous attractions and in particular some of Hong Kong''s finest shopping outlets. An ideal hotel with warmth and friendly atmosphere; 130 spacious guest rooms elegantly furnished with full bedroom amenities you can be ensured of a comfortable and pleasant stay. On the waterfront overlooking Victoria Harbour and the financial district, Four Seasons redefines luxury and excellence in a city renowned for exceptional accommodations. 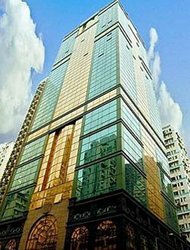 Located at the Western District on the Hong Kong Island over-looking the grand Victoria Harbour with the Macau Ferry Pier and the Central''s business, entertainment & shopping district nearby. 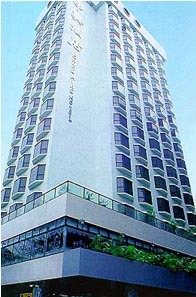 The hotel offers a uniquely relaxing environment and is easily accessible to the Central and Causeway Bay shopping and entertainment districts, Tsing Yi shopping complex, Hong Kong Disneyland, Ngong Ping 360, Wet Land Park. A wonderful escape from city bustle. 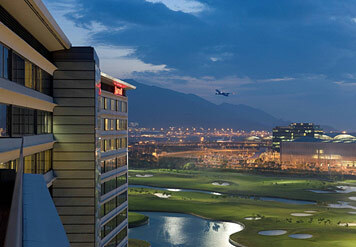 Ideal location, near HK Int''l Airport and area attractions. Connected to AsiaWorld Expo.